How do you increase your readership and create content that will go viral? When building your content, have you ever thought of posting on top media sites to increase your engagement levels? Maybe you think that you couldn’t get these top sites to let you post your content with them. If you own a website and want to increase your visibility on top media sites, there are some things you can do to accomplish this. What does it mean to “go viral? Going Viral is a term referring to creating content that gets the attention of up to one million or more views, and that increases the level of engagement and interaction. The goal of this can be to get your site more targeted traffic, increase conversions and sales, or focus on your leads generation. It’s probably a good idea to know what your goals are before you start marketing the content. Once you have an idea of what you wish to do, you can start to locate trending news topics that will increase your engagement and views. There are a number ways to increase your level of popularity with your content. We have researched some of these and posted them below so that you can test out some of these methods and see which ones work for you. One way that you can increase your level of engagement is to empower people. By creating content that will help them build their reputation, you may get them to post and share it more often to make themselves look good. This is sometimes referred to as “social currency.” It is a great technique that allows you to maximize your impact. The way to create content that people will want to share more often is to think of the topics they care about the most. Just remember that when you post on other sites, you must always fit your content in their readers’ preferences, so you need to spend some time researching the site before you try to post. A great example of this can be seen in this Slate article from Foundation for Defense of Democracies on Israel and Iran — two hot topics that are always in the news. What you will notice when you look at the article, is that not only does the article have 1.7k Facebook shares, it also has 450+ comments to go along with it. A hot button topic like world economics, religion and politics are sure to grab at the emotions of your audience and get them to engage like never before. You could research topics such as trending news stories by going to Google to see what is trending or just by looking at what is being talked about most on social media. Content does not have to be long to be valuable to your readers. Simply focus on the points or content that you think is most valuable and post that information. News sources such as Reuters are a good place to go to find out what people want to read about. There’s no need to make your content extremely long as long as it is interesting to your readers. People love photos and videos of kids and animals. You can post photos along with interesting news stories that compel people to watch and read your content. Fuzzy animals like cats and dogs and even birds can make people sit up and take notice. But even if you don’t plan to post pictures with your content, you can create a lot of hype for your site simply by just posting content about how to care for pets or other similar topics. Another way to draw attention to your content is to allow comments below the narrative. Start with a question that brings people into the discussion and makes them feel motivated to take action. The more engagement and interaction you get on your articles and content, the more you’ll be able to create a massive amount of interest in your content. 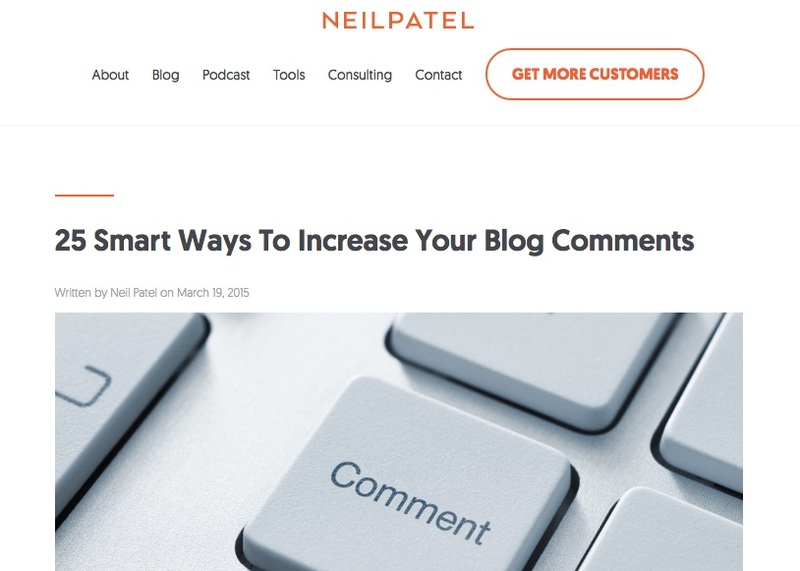 Be sure to check out this powerful resource guide from Neil Patel on how to increase comment activity on your own site. Think about the content of your site and match the news topics to your on-site content. This will help you create your niche and increase views. Also, you can create a type of native advertising if you wish to do so by incorporating news items that get more views within your content. Watch what people are responding to and how you can create content that will further your goals while also helping them gain views and shares as well. An excellent way to not only learn more about your audience and what they are looking for, is to simply ask, or provide them with a quick 2-3 question survey. You could use such surveys or polls to increase the interest of your target audience either on your website or a top media site that you are guest posting on. Alternately, create surveys to ask your readers what kinds of material they would like to see ahead of time then post relevant content on the blog in response to their preferences. 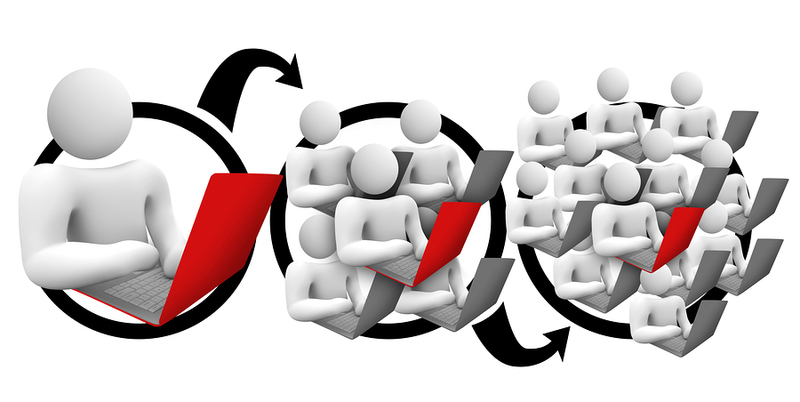 Another way to help your content go viral is with email marketing. This integrates with surveys quite well, as one of the first questions to ask is for name and email. Companies are trying creative approaches to email marketing, including segmentation, triggered messaging, personalization and a prominent sharing call to action. Surveys for listing building and engagement is quickly becoming one of the most effective methods out there. Including video or photos, infographics, and other media around your text, you will be able to create a greater sense of interest around your content and get people to share it more often. Video and animations draw their eye to your content and make them want to share while infographics can tell a story in just a few words while focusing on the message. Not only are infographics a great way to bring your content to life, they are also one of the best ways to improve your overall engagement and marketing plan as well. 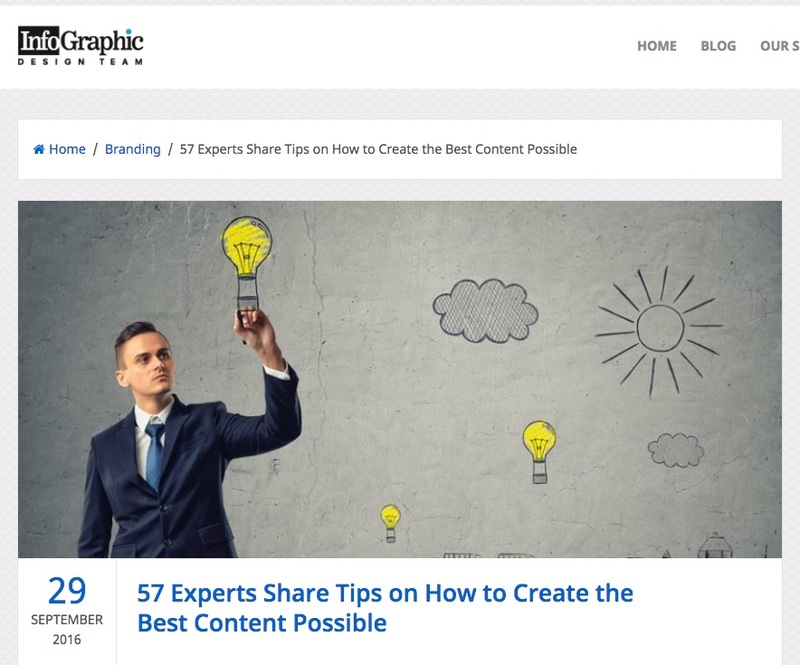 InfographicDesignTeam recently interviewed 57 online experts from around the world. One of the most common answers was using online video and infographics to bring their level of content and engagement to a higher level, versus just offering text content to their audiences. If you want to increase your readership, get more leads and target your audience, you need to reach out to the larger media sites and ask them to let you guest post. 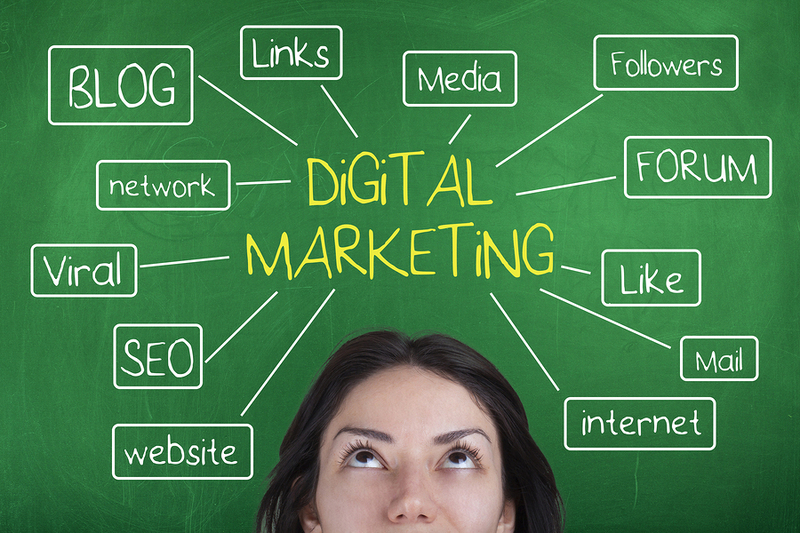 Forbes Magazine, Huffington Post, and Tech Crunch are all examples of major media sites that you could appeal to. There is a strategy to getting them to let you post, and we have highlighted a few ideas below. Study the major media’s online publication and create content that would engage their readers.– Just like any real-world magazine, you need to know what type of material the major publication wants. This will show you how your content can be successful on their site. Remember when you guest post, both Google and the site that you are posting on will want relevant content. So make sure that the content you add is relevant and similar to their topics and niche. Watch their blog often and consider topics that are similar.– Look at the topics the blog already talks about and also observe the level of social media posts and engagement. Think about what your business niche has to do with their site.– Consider what your business can offer the site you want to post on and find a way to interest the readers with your style and information. Online publications usually make a lot of their revenue by way of Google ads. So if you help companies increase their clicks on Google Adsense ads, you will be able to help the site you are on, as well as your own. Posting on your blogs and sites is important. But you also need to locate top media sites that are considered highly authoritative and that are relevant to your niche area. Once you locate these sites, study their content, post articles and news stories that engage readers and increase your traffic. Also, even if you are not able to guest post on these high traffic media sites, consider linking to them instead or join a native ad program that allows you to include their content within your website. Either way, even if you don’t go “viral,” you should still see a rise in targeted traffic.